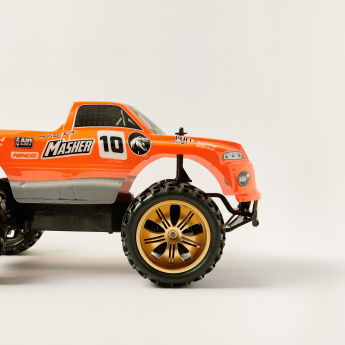 Your kid will be busy for hours while playing with this truck. 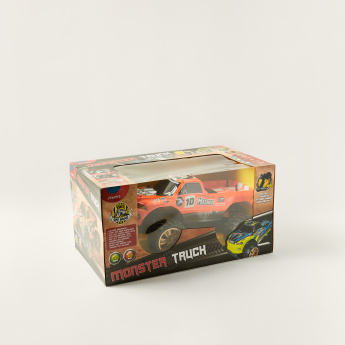 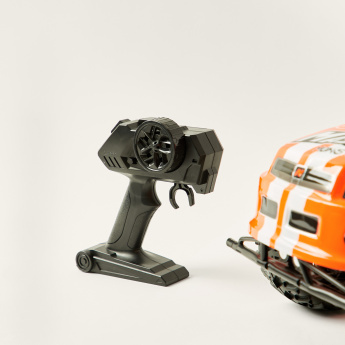 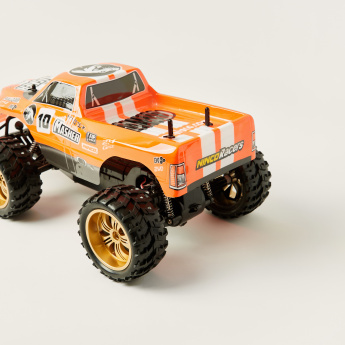 The bright truck comes with a durable material make and sturdy wheels. 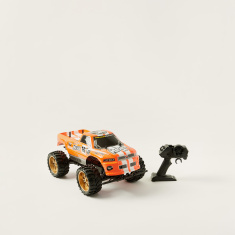 This car a perfect toy for all-age kids.